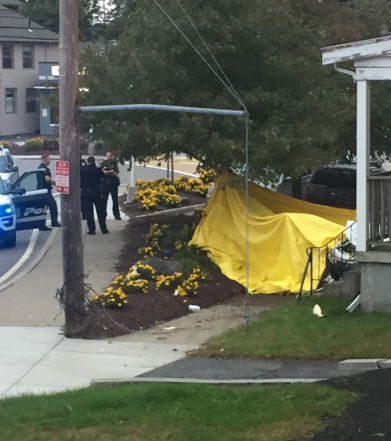 UPDATED: Last updated at 6:35 p.m. First published at 7:17 a.m.
FRAMINGHAM – Route 135 was closed Sunday morning, following a fatal crash, in which a vehicle drove into a Framingham house. The crash happened around 6:45 a.m. said Framingham Police Lt. Patricia Grigas. The medical examiner was later seen at the crash, and the driver was pronounced dead. Lt. Grigas confirmed the death of the driver after 6 p.m.
She said he was a male, 23. Police are not releasing this name at this time, to notify family. The crash happened near 758 Waverly Street. 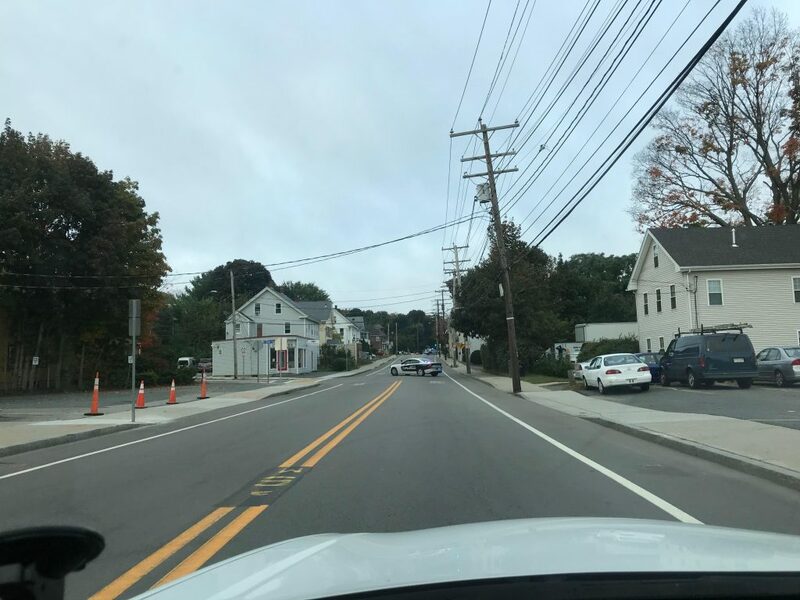 Drivers were blocked from taking a left coming off the Winter Street bridge on Route 135, due to a crash at Waverly and Winthrop streets.